At the conclusion of the grand finale of Miss Universe Italy 2017 held on 29th October 2017 in Rome, Miriam Polverino was crowned as Miss Universe Italy 2017 and she will now represent her country in Miss Universe 2017 scheduled to be held on 26th November 2017 in Las Vegas, Nevada. She succeeds and was crowned by Miss Universe Italy 2016 Sophia Sergio. Miriam is 25 years of age and stands tall at a height of 175 cm. She hails from the district of Pianura, Western part of the city of Naples. The beauty currently works as a model and aspires to become an actress in future. She is not new to this glaring world of pageants as she earlier won the title of Miss Naples back in 2011 and participated in Miss Italy 2011 but couldn’t reach in top 5 but this time her hard work and determination paid back to her deeds. 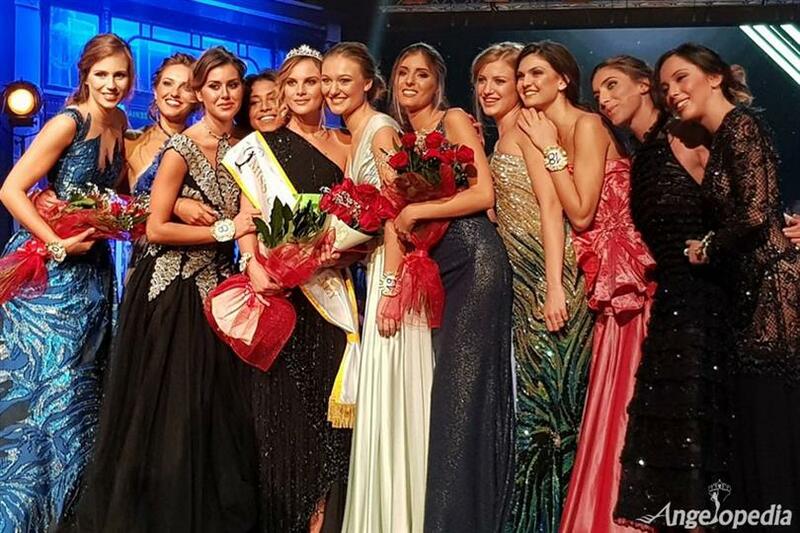 After winning the title of Miss Universe Italy Miriam expressed her happiness by saying, "I'm really honoured to be the new Miss Universe Italy, thank you with all my heart for the people who believed in me." Along with Sophia Sergio her friends also congratulated her and gave her all the best wishes for the future. Italy has never won the title of Miss Universe, however, managed to reach in top 15 several times. Do you think Miriam Polverino has what it takes to be the next Miss Universe?